Millennial voters are at an all-time low with less than one in four under 30 who plan to vote in the midterm elections, according to U.S. News. The Signal has created a break-down profile on Gov. Nathan Deal, Senator Jason Carter and geologist Andrew Hunt who are running against each other in Georgia’s Nov. 4, 2014 Gubernatorial election day. Georgia uses an open primary system where voters do not have to be a member of a party to vote in the party’s primary. State Superintendent of schools John Barge and Mayor David Pennington of Dalton both lost in the primary elections to Gov. Nathan Deal who won by a 72.1 percent majority vote, according to BallotPedia. Voters must cast their ballots in the correct precinct. Sometimes there are multiple precincts in one polling place, according to Campus Vote Project. Students and faculty members wanting to check the status of their voter registration or who want to register to vote can visit the Georgia My Voter Page. Students and Faculty can also download the GA Votes app. Once logged in, the app provides voting locations closest to you and directions. The deadline for voter registration to participate in this year’s General Elections was Oct. 6, according to the Secretary of State’s website. Information provided by Campus Vote Project. 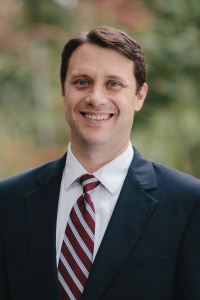 Democrat Jason Carter has been a member of Georgia’s Senate since May 2010 and was uncontested for nomination during primary elections on May 20, 2014, according to BallotPedia. Carter has fought for public education with the protection of HOPE scholarship for Georgia families, according to his website. He has also advocated for stronger ethics laws within the state. Carter has sponsored numerous proposals that would reform the Zell Miller Scholarship and preserve HOPE for future generations to provide access to education for all. Ensure that investing in education is Georgia’s top priority. Fully funding incentives for new and existing highly qualified and experienced Pre-K teachers. An economy that works for the middle class. Expand benefits for small businesses. Preparing the Workforce of Tomorrow. Bring transparency, accountability and integrity to state provide an honest government. Carter’s on the issue’s information was provided by his campaign website. Gov. Nathan Deal first took office in January 2011 and is now seeking a second term, according to BallotPedia. He also beat Barge and Pennington in the primary this year. Deal’s website states he has cut state taxes, reduced state government workforce and implemented cost-saving reforms in the criminal justice system since he entered office, according to his website. 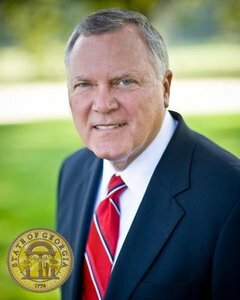 As governor, Deal has signed every pro-gun rights bill to reach his desk, including House Bill 60, a bill elating to carrying and possession of firearms. His website says he will not support any changes to Georgia’s Stand Your Ground law. This law says a claim of self-defense under a stand your ground law offers immunity from prosecution rather than an affirmative defense, according to FindLaw. In his second term, Gov. Deal will work to make it easier for our state to keep the jobs we have by making it easier for Georgia companies to gain state contracts, according to his website. 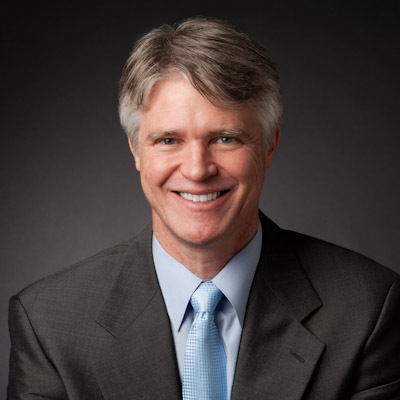 Continue to prioritize education spending in Georgia, starting with updating the 1985 school funding formula according to his website. Deal will continue to seek block grant funding for Medicaid so that Georgia can receive a fair share of federal dollars and avoid further state spending. Deal’s on the issues information was provided by his campaign website. Businessman and geologist Andrew Hunt is running for election on the Libertarian ticket. He founded a nanotechnology company and previously served as its CEO, according to BallotPedia. Hunt’s on the issues information was provided by his campaign website. Jan. 12, 2015 will serve as inauguration day for state executive officials in the general election, according to BallotPedia. The next governor will serve a four-year term. For more information on candidate guides go to the Campus Election Engagement Project website.